Below are some of the ways volunteers are helping to heal families and bring an end to workplace tragedies. If you would like to see how you can join us, please complete and submit a volunteer application form and one of our staff will contact you to discuss volunteer opportunities that are a good match for you! Information and resources for Threads of Life’s volunteers. 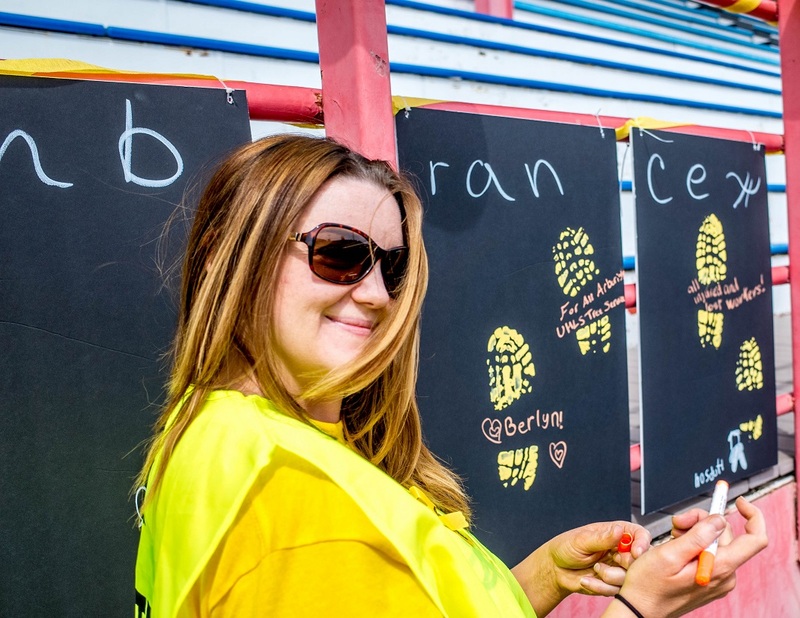 It takes a community to complete a Steps for Life walk – a community of volunteers, that is. Our 30-plus Steps for Life events across Canada only happen because of great planning and wonderful, committed volunteers. If you’d like to get involved, there’s a role for you, no matter whether you’d rather get in on the ground floor or just spend a few hours on the day of the walk. One of the most effective ways to educate people about the importance of safety, promote greater accountability for workplace health and safety and debunk the perception that injuries are “just the cost of doing business” is through personal testimony. Members of the Threads of Life speakers bureau are volunteers who have personally experienced a life-altering workplace injury, an occupational disease, or work-related fatality in their family. 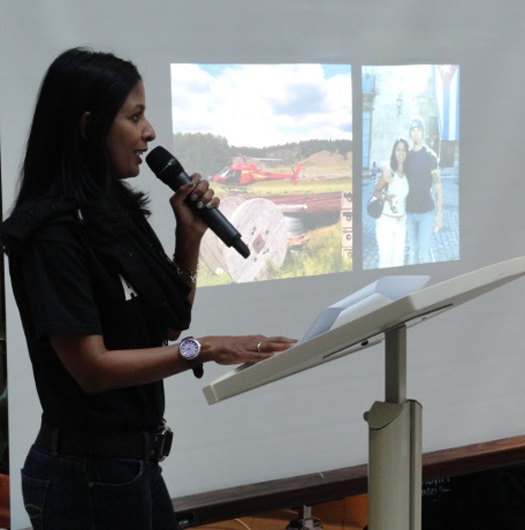 Presentations take our speakers into schools, conferences and workplaces. Requests and arrangements for speakers are coordinated by Threads of Life staff. Speakers Bureau training is held annually. If you are interested in becoming a member of the Speakers Bureau, or would like more information, please call 1-888-567-9490 or send an email to us at speakersbureau@threadsoflife.ca. To become a Volunteer Family Guide you need to have personally experienced a workplace tragedy, and be far enough along on your journey that you are able to offer your support to others who may be just starting. Volunteer Family Guides are patient and active listeners, with good self-knowledge and a sense of compassion. 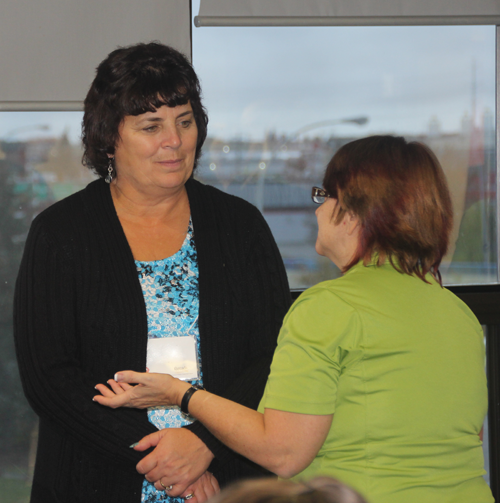 Training will help to reinforce knowledge of the principles of grief, communication skills and healthy coping skills. Volunteer Family Guide training sessions typically held every two years. If you are interested in becoming a Volunteer Family Guide, please contact Karen Lapierre Pitts at kpitts@threadsoflife.ca or phone 1-888-567-9490. If you would like to volunteer with Threads of Life, please send us a completed Volunteer Application Form (PDF), and one of our staff will contact you to determine the opportunities available. Please note that the form is a fillable PDF. You will need to save the file to your computer and then complete it using Adobe Reader. It may not work or save properly with other PDF viewers. Please send your completed form to us at contact@threadsoflife.ca or fax: (519) 685-1104. Contact Us to Volunteer Today!